HEATED FRONT SEATS, REAR TRUNK LID SPOILER, BLACK, PANORAMA SUNROOF, REAR VIEW CAMERA PREMIUM 1 PACKAGE, BLIND SPOT ASSIST, OPEN-PORE BLACK ASH TRIM, 18-INCH TWIN 5-SPOKE WHEELS *Note - For third party subscriptions or services, please contact the dealer for more information. 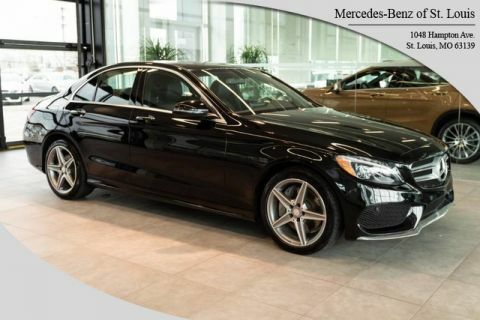 * This 2016 Mercedes-Benz C-Class comes with a CARFAX Buyback Guarantee, which means you can buy with certainty. This is a Certified Pre-owned vehicle, so you can feel rest assured that it has been meticulously inspected from top to bottom. Put performance, safety, beauty, sophistication and all the right amenities into a car, and here it is! Now you can own luxury without the luxury price tag! 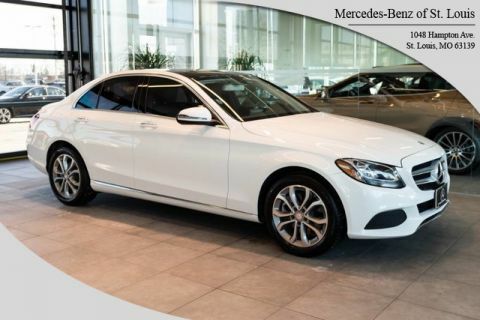 You could spend more on fuel each month than on your vehicle payments, so why not consider one with exceptional fuel economy like this 2016 Mercedes-Benz C-Class. This Mercedes-Benz C-Class features AWD. That means power and control delivered to all four wheels for maximum grip and improved handling. This 2016 Mercedes-Benz C-Class has such low mileage it has been parked more than driven. More information about the 2016 Mercedes-Benz C-Class: The C-Class has traditionally been Mercedes-Benz' entry-level car. However, with the arrival of the CLA, the C-Class is no longer the German automaker's least expensive model. Mercedes-Benz has packed the 2016 C-Class full of upscale technology, determined to make the car feel anything but entry level. Despite this move upmarket, pricing on the C-Class remains competitive with other European small sedans such as the BMW 3-series. The 2016 C-Class starts at around $40,000. This model sets itself apart with high-end features, all-wheel drive, Attractive modern styling, fuel-efficient diesel and hybrid engines, plus powerful turbocharged engines, and typical Mercedes-Benz luxury On-Line Sales Price may not include Mercedes Benz Certified Pre-Owned Warranty *CALL TO VERIFY PRICING AND WARRANTY INFORMATION. 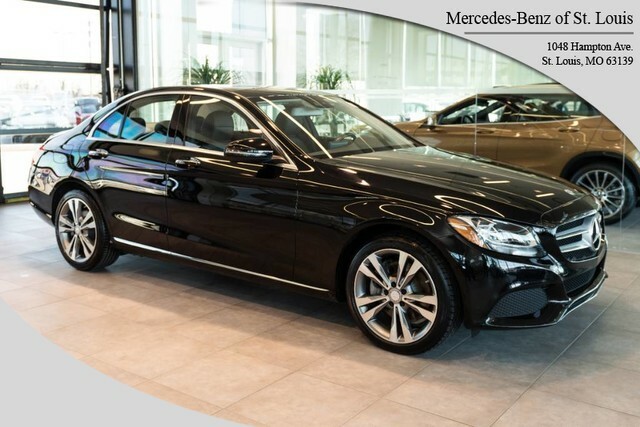 Mercedes Benz of St Louis is honored to present a wonderful example of pure vehicle design... this 2016 Mercedes-Benz C-Class C 300 Luxury only has 33,740mi on it and could potentially be the vehicle of your dreams! Certified Pre-Owned means certified peace of mind. Today's luxury vehicle is not just about opulence. It's about a perfect balance of performance, comfort and attention to detail. 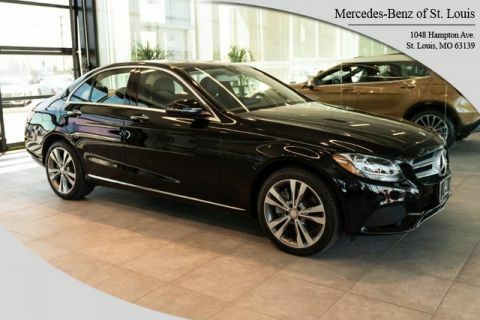 This 2016 Mercedes-Benz C-Class is the perfect example of the modern luxury. 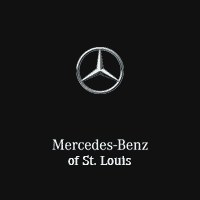 The impressive Mercedes-Benz fuel-efficiency will make you quickly realize what you've been missing out on in life. It's noteworthy fuel economy and minimal emissions make this vehicle's value a cut above the rest. Once you see this Mercedes-Benz, you'll quickly see that this is the perfect vehicle for the outdoor junky! You'll even feel relaxed knowing that this All-Wheel drive vehicle will get you to where you are going no matter what may come your way. Also, with this Mercedes-Benz C-Class's dependable control you'll be able to drive into the sunset without a care in the world! In addition to being well-cared for, this Mercedes-Benz C-Class has very low mileage making it a rare find. More information about the 2016 Mercedes-Benz C-Class: The C-Class has traditionally been Mercedes-Benz' entry-level car. However, with the arrival of the CLA, the C-Class is no longer the German automaker's least expensive model. Mercedes-Benz has packed the 2016 C-Class full of upscale technology, determined to make the car feel anything but entry level. Despite this move upmarket, pricing on the C-Class remains competitive with other European small sedans such as the BMW 3-series. The 2016 C-Class starts at around $40,000. Strengths of this model include high-end features, all-wheel drive, Attractive modern styling, fuel-efficient diesel and hybrid engines, plus powerful turbocharged engines, and typical Mercedes-Benz luxury On-Line Sales Price may not include Mercedes Benz Certified Pre-Owned Warranty *CALL TO VERIFY PRICING AND WARRANTY INFORMATION.